When is the HSPT given? When should I register for the HSPT? How much does it cost to take the HSPT? What is a good score on the HSPT? 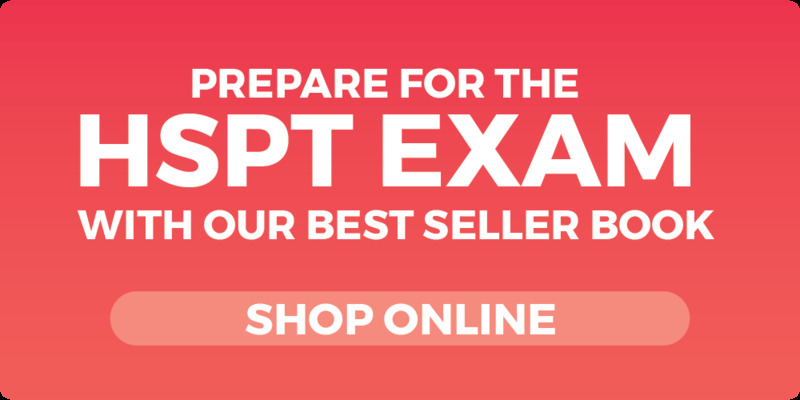 Why is ExcelTest the best choice for HSPT preparation? When should I start preparing for the HSPT? How much math do I need before I can start preparing for the HSPT? The HSPT is a nationally-recognized private school entrance examination available to students as part of the private school application process. The exam covers: Verbal Skills, Quantitative Skills, Reading Comprehension, Mathematics and Language. The exam typically takes 3 hours to complete with breaks. The HSPT is created by the Scholastic Testing Service (STS), Inc., headquartered in Bensenville, Illinois. There is no national administration of the HSPT; check with the school to which you are applying to find out when they will be administering the test. Registration is handled by individual schools; check with the school to which you are applying to find out when you should register for the exam. Registration is handled by individual schools; check with the school to which you are applying to find out how to register for the exam. The cost of the test is included in the school's application fee; check with the school to which you are applying to find out what the fee is. Check with your school to find out when they will have scores available for your student. You may take the HSPT only once. According to the STS website, if you take the test more than once, your lower score will be used. A score above 600 will generally be somewhere "above average," which means above the 80th percentile. Each individual school defines what a desirable score is for each candidate. Each correct answer is worth one point; the raw score is converted to a score on a scale of 200-800 (like on the SAT). ExcelTest HSPT Courses offer an intensive program with 12 classes of 3 hours each over 4 - 5 weeks. ExcelTest Courses offer unique and extremely effective strategies not taught anywhere else, by highly experienced, dynamic instructors. All exams administered in class are official HSPT Practice Exams. The answers are run through our computer systems to analyze your strengths and weaknesses on the HSPT. 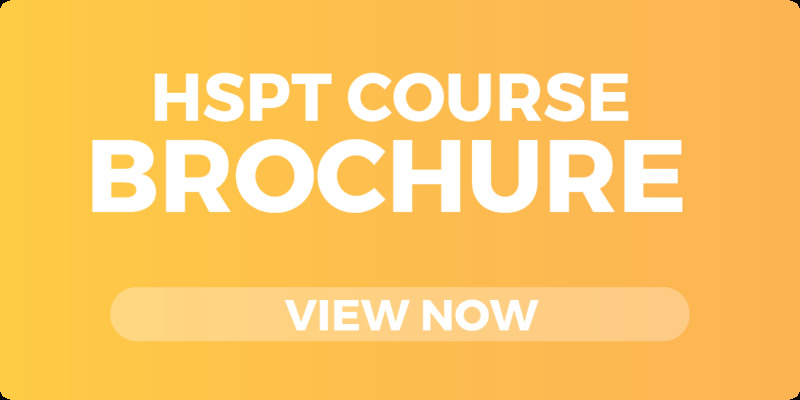 Course materials include our ExcelTest HSPT Manual with tricks and tips to do well on the HSPT. Tutoring help (in-person or on the phone) is available for students during and after their ExcelTest course at a very competitive fee. Tens of thousands of Students have taken ExcelTest Courses from all across the country. Each private school will accept applications at different times; check with the school to which you are applying to find out when applications begin. Plan to prepare for the HSPT a couple months in advance so that there is plenty of time to practice! The math on the HSPT covers topics from arithmetic, elementary algebra, and very basic geometry.